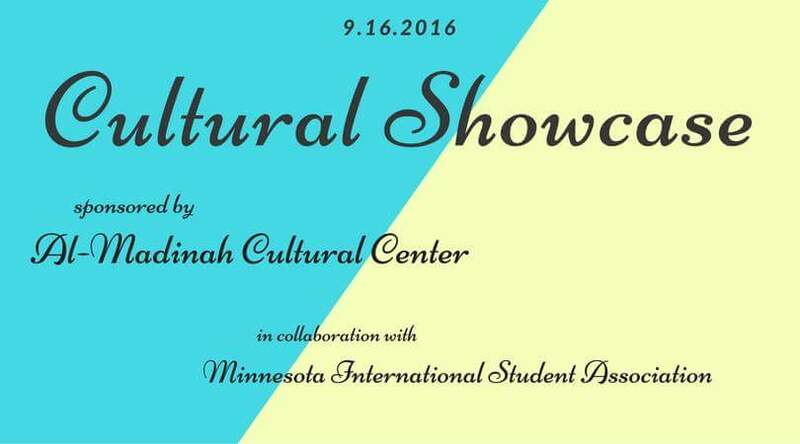 AMCC’S first Cultural Showcase of the year is today from 3:30-4:30 in the Minnesota International Students Association (MISA) room. The Students For Justice in Palestine (SJP) will be presenting about their beautiful culture, which you don’t want to miss. Food will be provided.